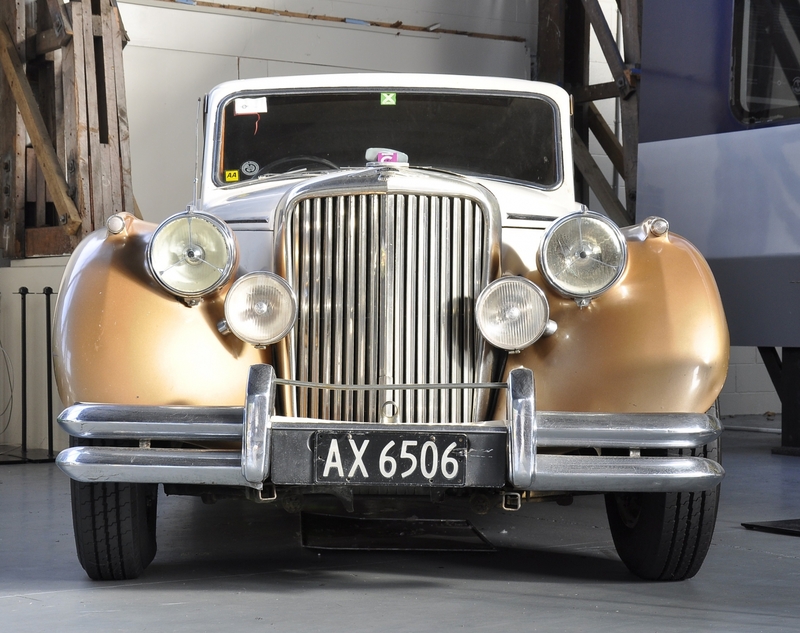 MOTAT are hosting the Auckland Jaguar Drivers Club annual AGM this October. In celebration of the distinguished vehicles and their significance in transport history, the club will be displaying impressive collection of their prized Jaguars for the public to admire and enjoy. Car enthusiasts will be treated to a day of car appreciation, admiring the design and technical innovation of these magnificent machines.